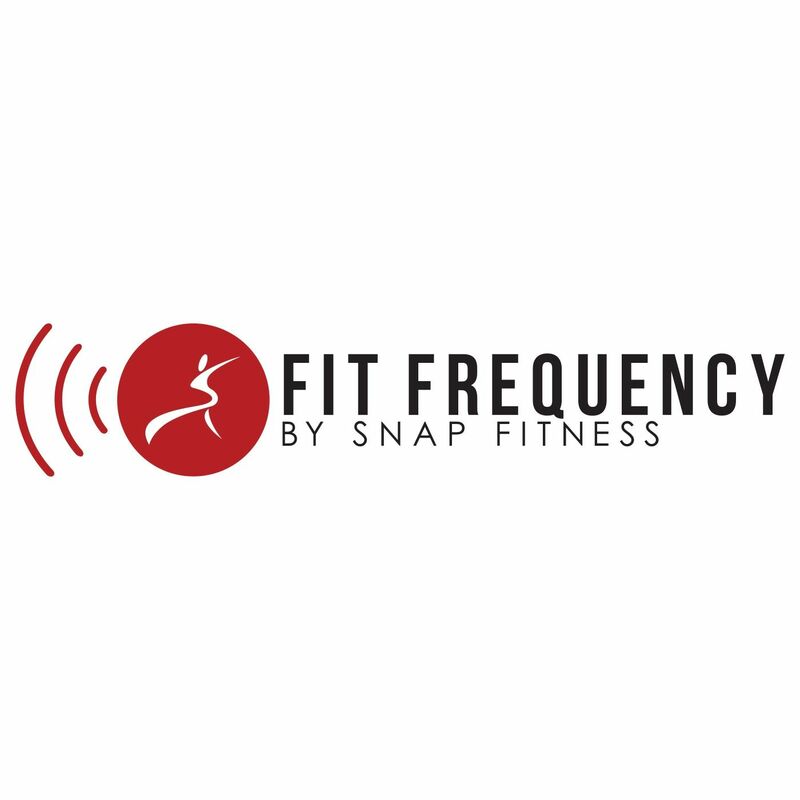 FUNKtional Fitness Classes | Boogie down with Snap Fitness! Get ready to Boogie Down with Snap Fitness! At Snap Fitness, we’re always looking to stay ahead of the latest trends in the fitness industry. Over the years, we’ve evolved to offer bold, new workouts that challenge our members and keep them feeling healthy and fit in their everyday lives. SNAPNATION loves the innovative and practical approach to working out with Functional Fitness, but now, we’re taking things to the next level. Starting today, we’re proud to announce our brand new class: FUNKtional fitness. That’s right. It’s time to jam in the gym and move your feet to the beat as you boogie down with a live funk band as you workout! Get down with your bad self and get old-school as our Certified Funk Instructors (who had to complete a special 18 month course) will have you sweating and dancing in ways you’ve never imagined. Spice up your moves with a series of shimmying squats, toprock torso twists — and our personal favorite — freestyle dance lines! While working out and grooving, make sure you have your Myzone Fitness Tracker on, because when you really get your heart rate going, you’ll enter the FUNKzone! And nothing feels better than the FUNKzone. The benefits of FUNKtional fitness go well beyond the gym, because you can take all the movements you’ve learned from class and bring them straight to the office to impress your coworkers and friends. You’ll be the most popular person in the workplace in no time! Get ready to experience all of the Funk you can handle! While we may not be offering funk classes anytime soon (though never say never! ), we proudly feature MYFIT Functional Fitness Workouts on our homepage and in our gyms. They’re not only great workouts that change every single day, but these HIIT workouts are also one of our key methods for results. Functional Fitness combines equipment like kettlebells, medicine balls, and plyo boxes with body weight exercises like push-ups, multi-directional lunges, and squats. Together, they deliver an innovative and effective workout that strengthens your shoulders, back and arms while also training your muscles for everyday activities. Increase flexibility, prevent injuries, and start improving your quality of life with Functional Fitness. And hey, feel free to take your stronger muscles and improved flexibility straight to the dance floor. If you want to get fitter faster, sign up with Snap Fitness and start evolving to your best self.